Viewings will start 12th May. Unfurnished. We are pleased to offer this 1 Bedroom Flat on Butler Street! Situated close to local shops, schools and transport links taking you to Hayes, Uxbridge and Southall. Unfurnished. We are pleased to offer this First Floor 1 Bedroom Flat at Redmead House! 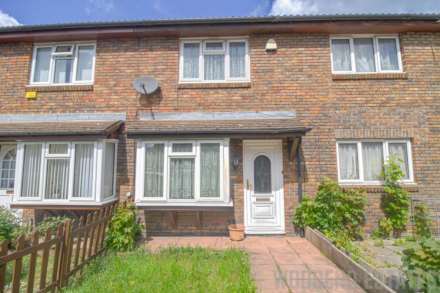 Located just off the Uxbridge Road, close to local shops, transport links and schools including Hillingdon Primary School and Hewens College.